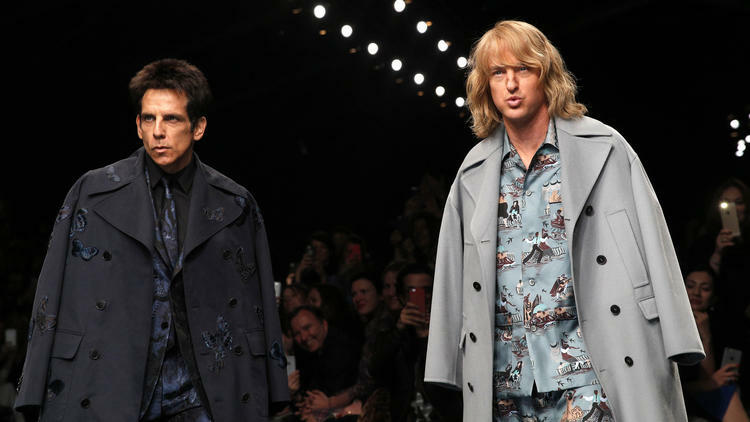 This new international trailer tells us a bit more about the highly anticipated release of Zoolander 2 or as Derek would probably call in 200lander. Derek and Hansel are holed up in some secluded area in the middle of nowhere fairly disheveled, looking a bit worse for wear. They come out of there funk/retirement to help some pop stars so that they don’t die with the Magnum look on their face. Penelope Cruz-Interpol agent Valentina used to be a swimsuit model. Mugatu’s pretty ripped with some mean tats, but it’s not really real. Mugatu still likes to throw Burning Hot Scalding Coffee or I guess I should say Latte into his assistant’s face. 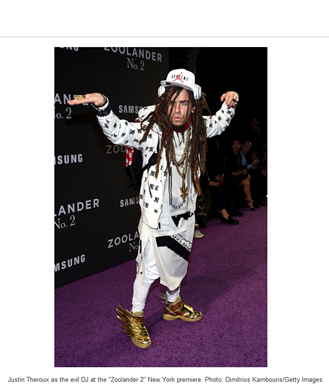 Mugatu’s assistant doesn’t look like he aged a day since 2001. All of this sounds a bit silly, hopefully the movie is good. 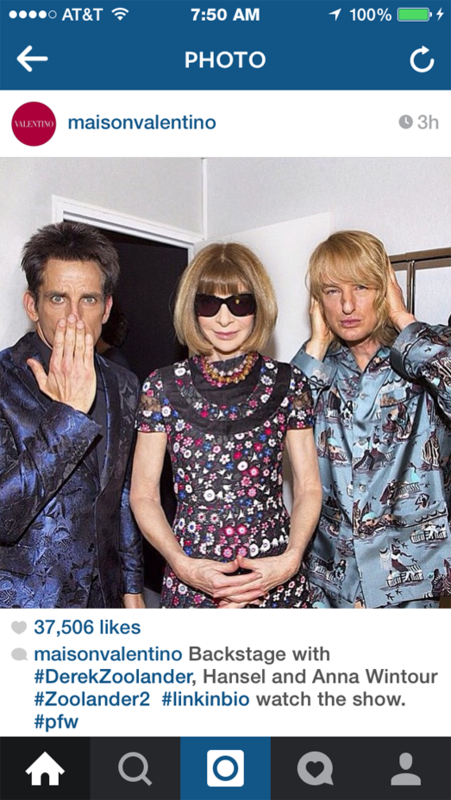 I’m thinking Ben Stiller, Owen Wilson and Will Ferrel will hold down the fort pretty well. And hopefully all of the outrageous cameos keep us entertained. And maybe we’ll see some nice kicks and clothes. Justin Bieber is already rockin’ some pretty nice Black kicks with White soles. Can’t quite catch the brand..Can you? 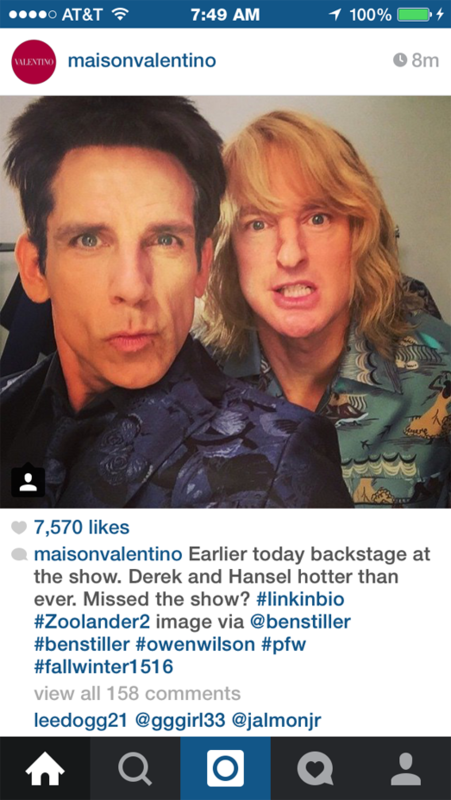 Zoolander2 Releases in the U.S on February 12, 2016, right before Valentines Day.